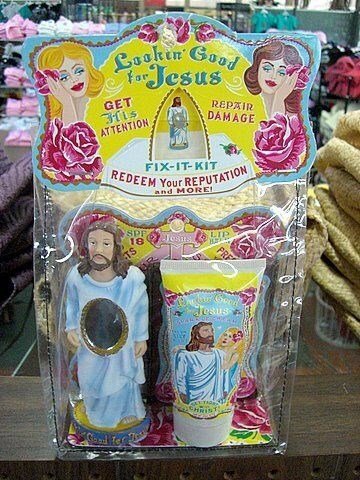 Who Owns The Trademark To What Would Jesus Do? I’m not sure it was possible to be a young Christian in the 1990’s and not own something that had What Would Jesus Do? written on it. I’m not sure where in the Bible God gave that command but it must be in there somewhere. Everything from bracelets to t-shirts to Bible covers – WWJD? was everywhere. Which makes me a little bit surprised that no-one had claimed a trademark on the phrase. Heard of the Ten Commandments? Sure you have. They’re right there in Exodus 20. Maybe you’re not as familiar with the actual commandments, but have at least heard of the movie. The one with Charlton Heston, of course. The others aren’t really worth watching. 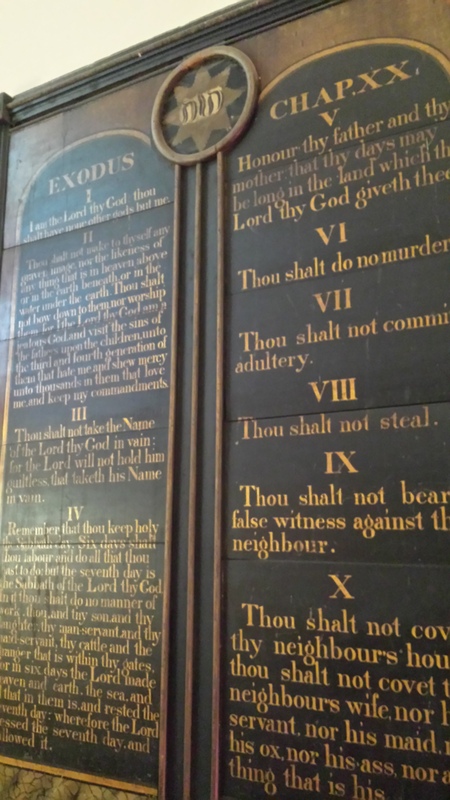 No matter how familiar you are with these laws for God’s people, you might be keen to check out an upcoming TV show based on the Ten Commandments. Ten directors, including Michael Cera and Wes Craven have been signed on to create a ten part anthology series, each episode based around one of the commandments. 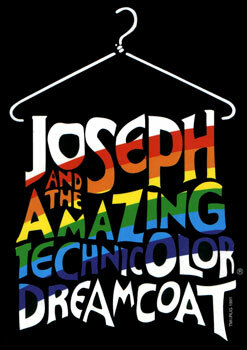 Joseph and the Amazing Technicolor Dreamcoat is one of the most popular stage musicals out there. Based on the account of Joseph and his family in the book of Genesis, the musical has been doing the rounds since 1982. And now it might be heading to cinemas as an animated feature. The movie is being made by Elton John’s production company, Rocket Pictures.